 Since 2001, CBK (C’est Bon Kultur) has worked for a more varied and exciting comics culture in Sweden and on the international scene. The formal purpose of the organization is to support, evolve and disseminate comics with higher artistic ambitions. The main vehicle for this purpose is the international comics art magazine, CBA (C’est Bon Anthology).  CBK also arranges exhibitions of comics art, lectures, the AltCom comics festival and other cultural events. Our vision is to push the boundaries of what can be done in comics, to broaden the perspective of what the comics medium is and can be, both in relation to itself and to other art forms. Since 2016, we share Hybriden with Tusen Serier, a new exhibition/workshop/bookstore/studio space at Mitt Möllan, Malmö.